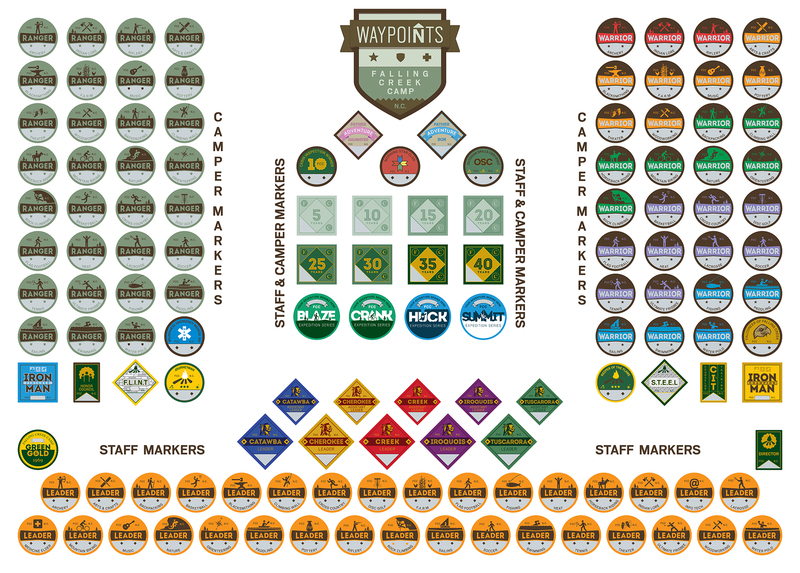 Waypoints is a system of intentional objectives for campers. 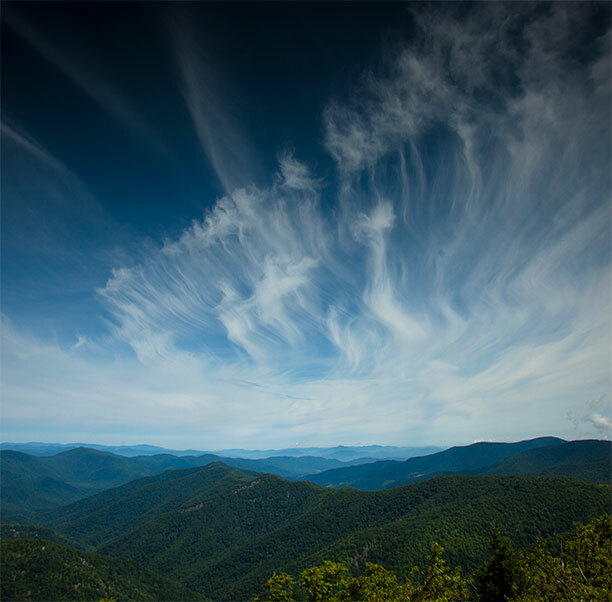 What are Waypoints? In navigation they are a set of coordinates that represent a fixed location, or an objective along a planned course in one’s journey. 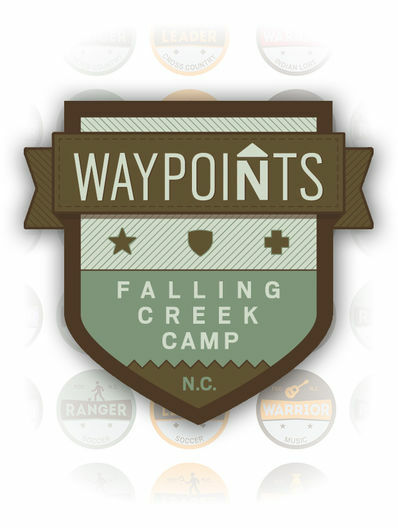 Falling Creek developed the Waypoints tradition so campers and staff will have intentional objectives throughout their journey. Progression is not age restrictive, so boys are able and encouraged to pursue advancement based on their interests rather than their age. To see all the awards available to campers and staff, here is a complete list. Waypoints are highly sought after by campers and staff alike. We encourage campers to challenge themselves and progress through each activity’s five levels to reach Ranger or even Warrior – and we encourage staff to show exemplary leadership in their activity areas. 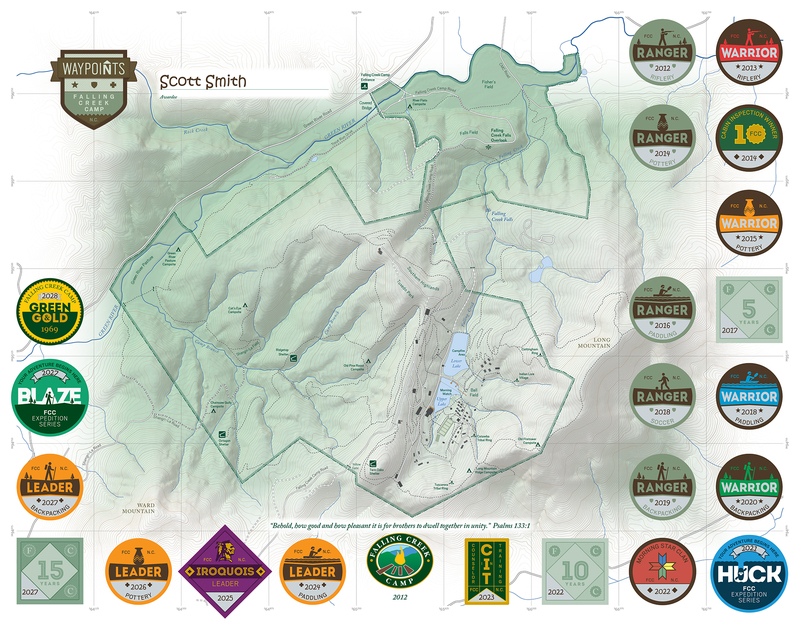 Achievements are rewarded with Waypoint Markers at the end of each session, which are proudly displayed on a frame-worthy map of Falling Creek’s campus. New campers and staff receive a map after their first summer.